Oh Miss Donna! 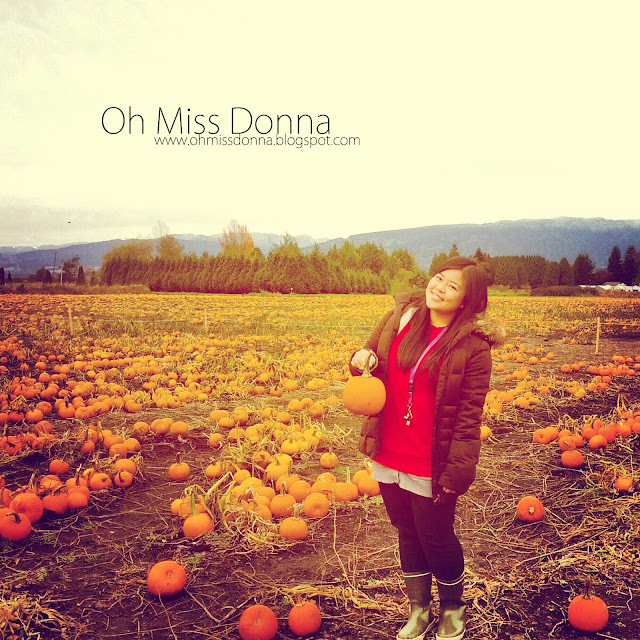 : Oh Miss Donna at the pumpkin patch! Oh Miss Donna at the pumpkin patch!